renew automatically every 30 days. No contract. Two (2) month commitment is required. Upgrade at any time. Downgrade, suspend, or cancel with 10 days written notice. 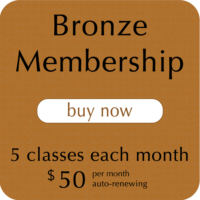 Auto-Renewing Memberships (Bronze, Silver, and Gold) are valid for all regularly scheduled classes, including Community Classes. Workshops and Special Events are not included. 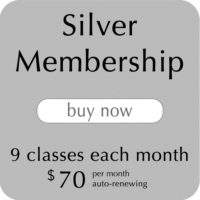 These Memberships automatically renew on the same day each month. If you need to place your Membership on hold, downgrade, or cancel, we require 10 days advanced notice in writing. With fewer than 10 days written notice, we cannot guarantee that your package will be downgraded or cancelled before your next automatic payment processes. This is a great way to try everything! teachers to find your favorites. 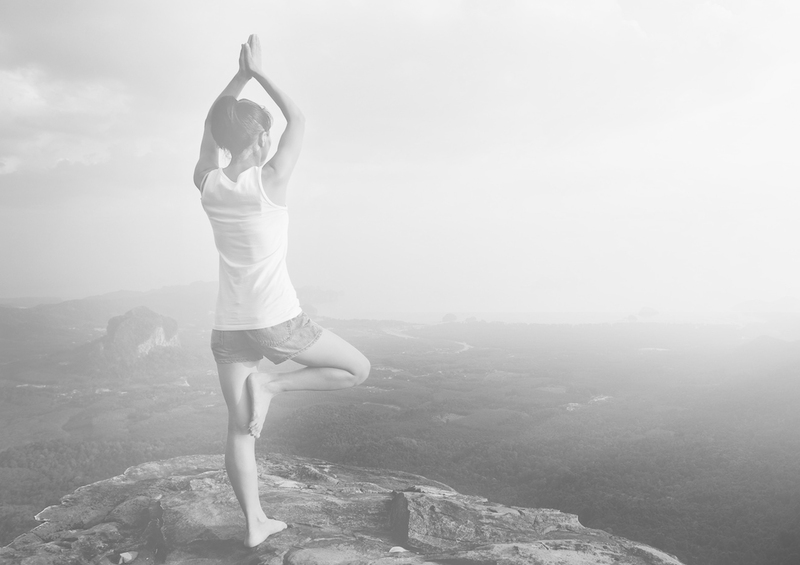 Our New Student Special includes 14 consecutive days of unlimited classes. This series may not be suspended or re-started. The series begins on the date of the first class attended after purchase. This series is limited to one per student. Packages of 10, 20, and 40 classes are valid for 12 months and are shareable and transferable. 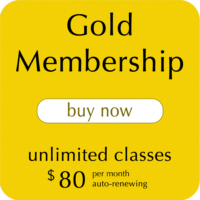 Non-renewing class packages expire 12 months after the date of purchase. These classes are shareable, transferable, and are not refundable. additional $20 per 90-day extension. Community Classes ($5) are not included in these packages, and are sold separately. Treat yourself or someone you love. We’re available for your birthday and any special occasion. Reserve a private session for you and up to 15 of your friends, for your family, or even for yourself.